There were many amazing inventions which were developed by ancient civilizations such as the Greeks, Romans, Vikings and Chinese in times over a thousand years ago, or more. 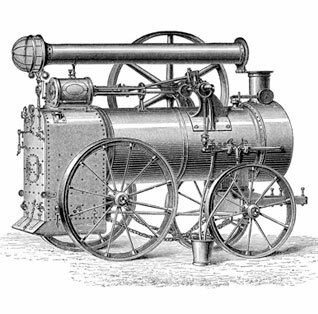 Inventions such as steam engine, compass, pipe organ, earthquake detector and concrete had been developed and used by ancient people. This talk will explore some of the incredible tools and devices that had been invented and used – that we both take for granted today, or even do not do as well as ancient peoples in our modern times.